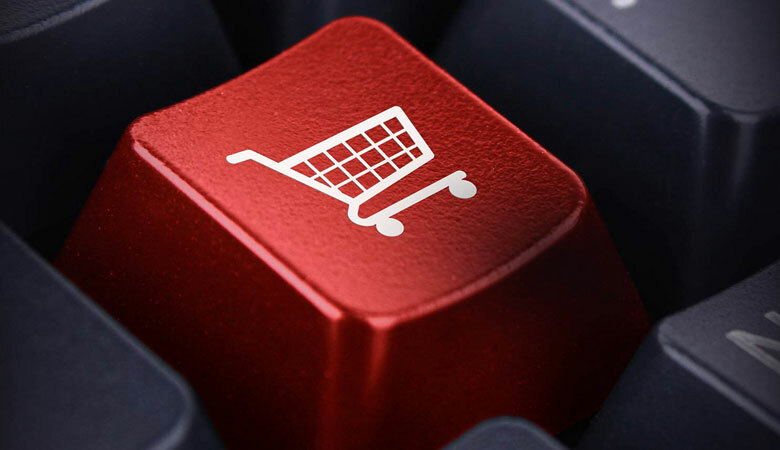 Back in 2014, freshtrax released an article about the e-commerce market in Japan. Since then it has changed drastically and so we felt it’s time for an update. 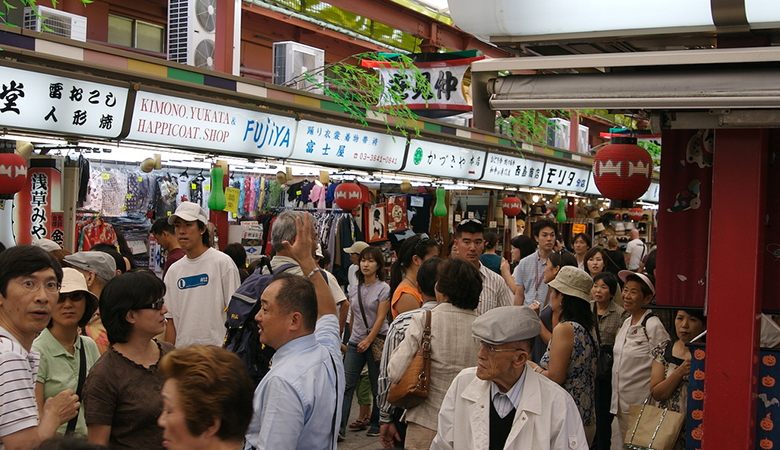 Here is the latest information about what platforms and marketplaces are thriving in Japan. According to research by the Ministry of Economy, Trade and Industry (shown in the graph below), in 2016 Japanese e-commerce (B-to-C) market totaled $137.6 billion ($1=¥110). As you can see, it has been growing steadily at 11.8% annually on average. The Japanese e-commerce market has changed a lot over the last few years. 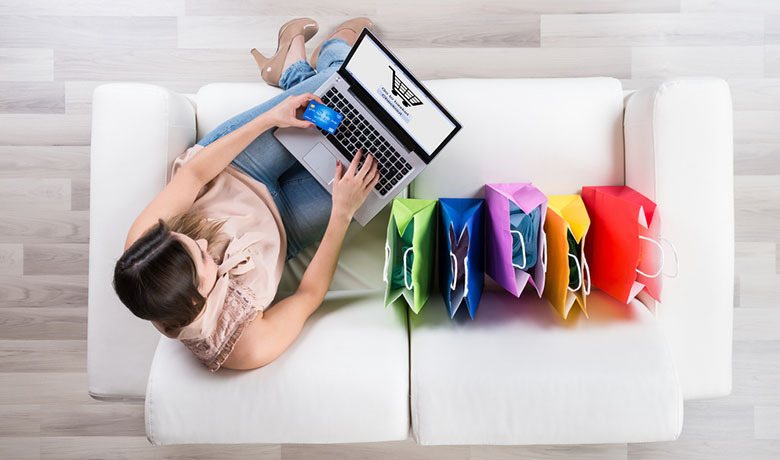 In this article we’ll discuss some of the changes in e-commerce platforms, apparel online marketplaces, and payment options Japanese users prefer. Digging deeper into the online handmade market and Mercari, Japan’s first pre-IPO startup unicorn, you will learn what is trending with online marketplaces based on site visits and other factors looking at the space from a macro lense to get a bigger picture of e-commerce in Japan. 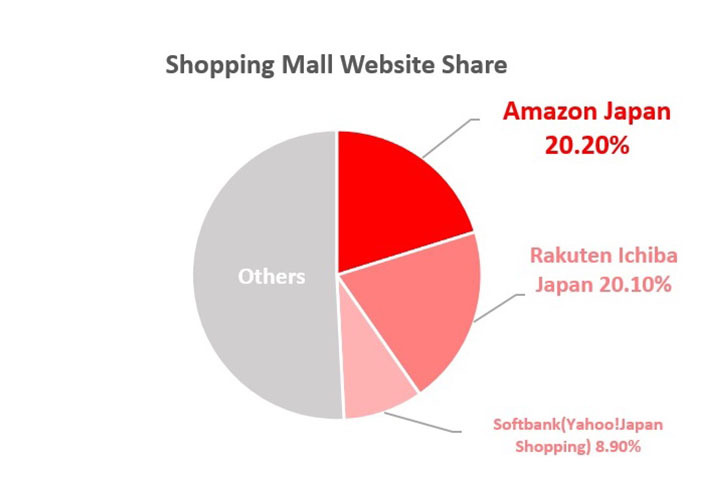 Compared with Shopping Mall Website Share in 2014, the past several years has seen Amazon playing a much bigger role in the Japanese market. While in 2014, Rakuten was by far the largest platform in Japan, the latest data (2016) from the Japan External Trade Organization (JETRO) shows Amazon now slightly beating Rakuten by 0.1%. Japan is the 2nd biggest foreign market for Amazon following Germany. Retail news reported earlier this year that “Amazon Japan’s strong investment in its own distribution centres network is paying off. Amazon Japan has 12 centres and four Prime Now centres, making it easy for Amazon to sell directly via its marketplace vendors.” The 3 most popular platforms accounted for 40% of the total e-commerce market share in 2014 and now make up almost 50% of the share. In Japan, there are unique platforms specifically designed to sell apparel products and sometimes jewelry. E-Commerce share of the all shopping is at 5%, with e-commerce share in the apparel industry totaling 10.93% in 2016. According to data gathered by the Japanese Government, the online apparel market has been steadily growing. Here are a couple apparel-specific marketplaces that are increasing market share in Japan. Zozotown is the #1 platform for apparel online stores in Japan. Earlier this month, its market capitalization totaled $9.1 billion. Why has it become so successful? Many are attracted to how Zozotown displays and sells clothing on its site. In what is becoming a more common practice, some customers purchase a product on Zozotown after having tried it on at a retail store. What is the secret to Zozotown’s success? The answer lies within its business model, branding and the purchasing experience. Details are shown below. Instead of buying and stocking products from a brand, Zozotown only provides a marketplace, a warehouse, and fulfillment. 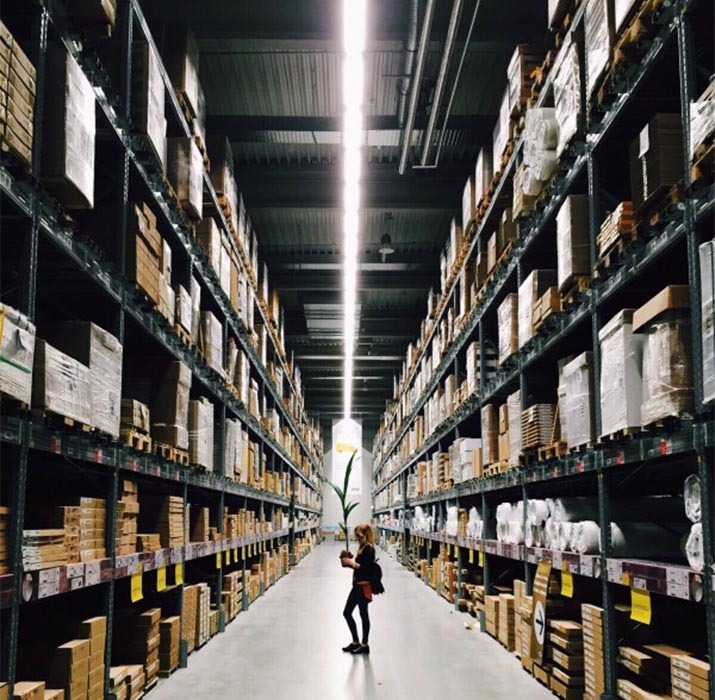 Each brand stores their products in a warehouse Zozotown owns. Only after the products are sold via the platform does Zozotown take a commission. A Zozotown employee, who’s in charge of opening new stores said, “the commission percentage depends on a few different factors including brand value and company budget. Livedoor news reported that Zozotown takes as much as 28% of sales as a commission. Since there is no inventory risk for Zozotown and brands don’t pay any initial fees, a higher commission rate is charged compared to other marketplace businesses. Not all brands can have a store on Zozotown. Zozotown “offers” to start a store unlike Amazon, where anybody can sell their products. There is no info available for brands on how to open a store on Zozotown. Zozotown maintains an image of demand and curation by only allowing shops it believes will be able to sell products. It carries almost all the brands that are popular among Japanese young adults. Zozotown was featured as having a cool company culture multiple times by TV shows and other media. Zozotown employees’ are also famous for being fashion nerds and being stylish. Zozotown attracts customers by not only by its lineup but also company culture. When asked about why she uses Zozotown, a woman replied, “I buy clothes quite often. It’s very convenient. I work so hard that I don’t have time to go shopping. I buy all my tops on Zozotown, which I don’t have to try on.” How does Zozotown attract customers? By paying attention to small details that improve the user experience. Displaying details on each item such as color, size, and materials lower the barriers between online and offline experience. Taking into account the size details of a product, not only does the platform shows the typical “small-medium-large, but also displays specific measurement of clothing length, sleeves, and shoulder. In addition, it has information about height and bust-waist-hip measurements of a model. Other features include remembering size choices from previous purchases for a smooth purchasing experience and matching suggestions among products to provide various styling ideas. As a marketplace, Zozotown has been successful and moving forward, they are working on producing their own brand. The SPA (specialty store retailer of private label apparel) model, meaning a brand producing their own clothing and selling it exclusively, is popular in Japan. SPA means a brand is in charge of the entire process of making a product, including designing, manufacturing, promoting, and selling it in retail stores. “We’ve been working on our own brand for at least 7-8 years” Zozotown CEO said. Will Zozotown be able to pull off creating their own brand? It’s worth keeping an eye on it. #2 brand is Uniqlo, which ranked #8 in Best Japanese Global Brands in 2017. Uniqlo has 834 stores in Japan, and 1905 stores across the globe.As Uniqlo has been expanding rapidly outside Japan, it has been focusing on improving its online market share in Japan. Its goal is to increase the percentage of online sales of total revenue to 30%-50% by 2020. Although the current share of 6.2% in 2017 is still a long way from the goal, Uniqlo ranked #2 over other marketplace websites, which tend to sell more than one brand. Uniqlo has adopted these ways below to achieve its goals. Providing 800 types of shirts and jackets which can be customized to your fit. In an effort to grow its online sales, Uniqlo is putting more resources around omnichannel marketing. 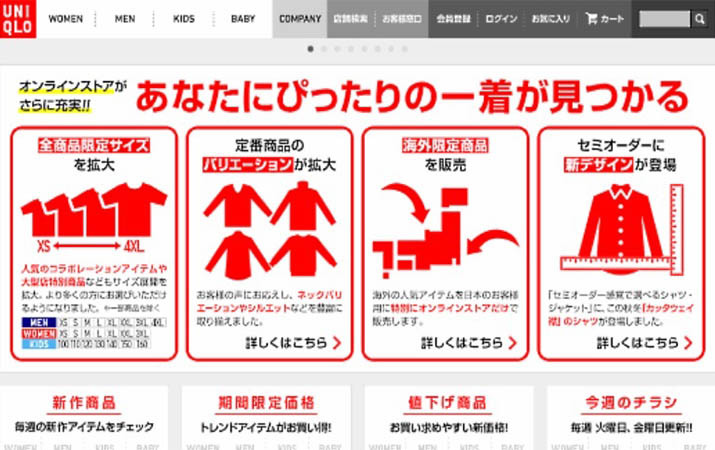 Uniqlo has adopted measures to connect offline to online experience such as issuing mobile coupons which can be used in retail stores. Seeing as Amazon recently bought Whole foods, it seems that online marketplaces are needing to find ways to connect online experience with offline. Online handmade marketplaces have been growing for the past 10 years. In 2014, the total handmade market size was $8.7 billion. The online handmade market doubled from $32 million in 2014 to $ 64 million in 2015. Creema, one of the biggest online handmade marketplaces in Japan, has provided offline events, such as handmade exhibits, where fans and creators meet each other. Etsy, the biggest online handmade marketplace in the US, launched in Japan in 2014. However the online handmade giant didn’t do much for the first 2 years. In 2016, they started an online mentoring program for handmade creators. We’ll be following Etsy and update you about their Japan business as we learn more. As shown in a previous freshtrax article, Mercari is Japan’s biggest “community-powered” shopping app, active in Japan, the US, and the UK. The startup enables users to easily buy and sell secondhand goods from their smartphone. Considered a “Unicorn” in the startup world (with a valuation of over $1 billion), the number of downloads is over 75 million across the globe. C-to-C market was dominated by Yahoo!Auctions before Mercari. Business Journal discussed why Mercari got so successful despite Yahoo! Auctions already having a hold on the market. According to the article, Mercari and Yahoo! Auctions look very similar but they target totally different markets. Yahoo! Auctions is an auction website, whereas Mercari is a flea market website. Below is a chart to describe differences between the 2 players. Based on the chart above, the main users of Mercari are female in their 20’s, with most being in their early 20’s. “Women are better at trying out new services or products.” Said the Mercari CEO, Ryo Ishizuka. It’s not rare for people to visit the Mercari website every day without a purpose or specific item they are looking to purchase. Users browse items on a regular basis, as if they are walking around a mall. 1. Unlike Yahoo!Auctions, sellers don’t have to disclose private information. 2. Seller can choose who to sell to. Sellers can have buyers comment on the product before approving a purchase. For example, if somebody wants to sell used lingerie from Hermes, the seller may want to sell it to a woman instead of an old guy who collects used lingerie. 1. Mercari launched in Japan three years ago, but the company has always had international ambitions,which is considered pretty rare for Japanese startups. Most startups in Japan first try to become popular among Japanese users. However, the fallback is it can be difficult to scale to different countries after establishing a customer base in Japan, since Japanese users are quite unique. Mercari has been thinking about international markets since it launched in Japan. 2. Adapted to the US market. “Buyers in the U.S. are very assertive, and if people don’t like an item, they want to return it,” said Mercari CEO. 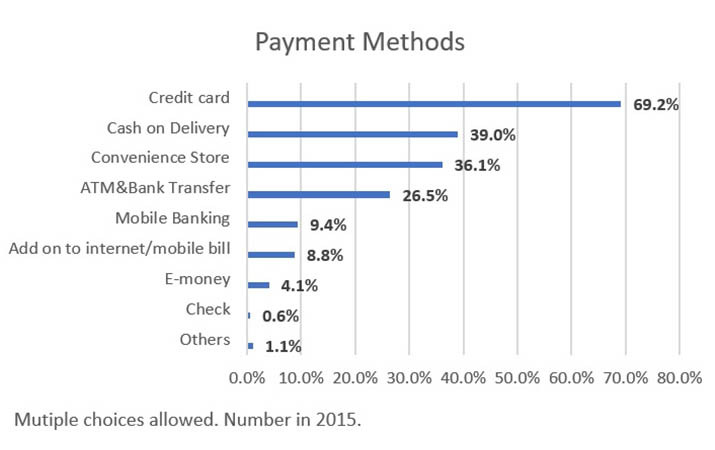 A bar chart above shows payment methods Japanese customers prefer (multiple choices allowed). 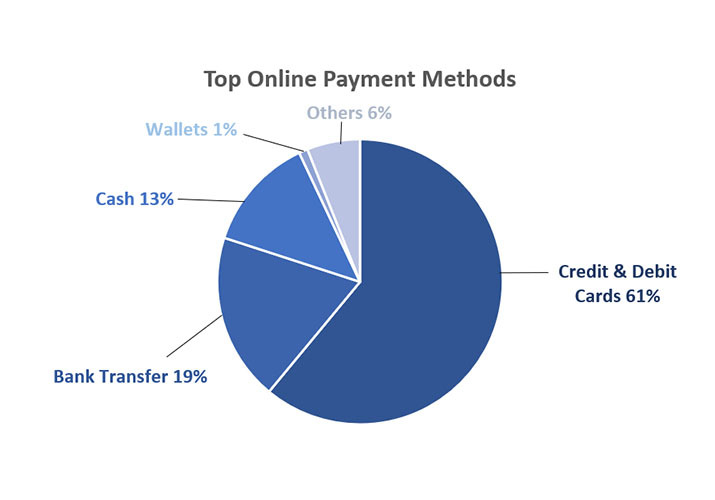 Whereas credit card preference slightly increased by 0.4%, all the other methods preference decreased. Learn more about Japanese credit card usage. Zozotown adopted a pay later option in which customers don’t have to pay for up to 2 months after a purchase. This feature seems controversial since it triggers impulse buying, and that it’s not appropriate offer a pay later option to teenagers. Nevertheless, IT media news reported that over 1 million people have used this pay later option. 57% of those who chose to pay later were teenagers and young adults. Former Marketing and Business Development Associate at btrax, Saki, is passionate in data driven marketing and bridging cultural differences.